Great reliability at affordable prices. Get more out of your time at the range with Remington®. 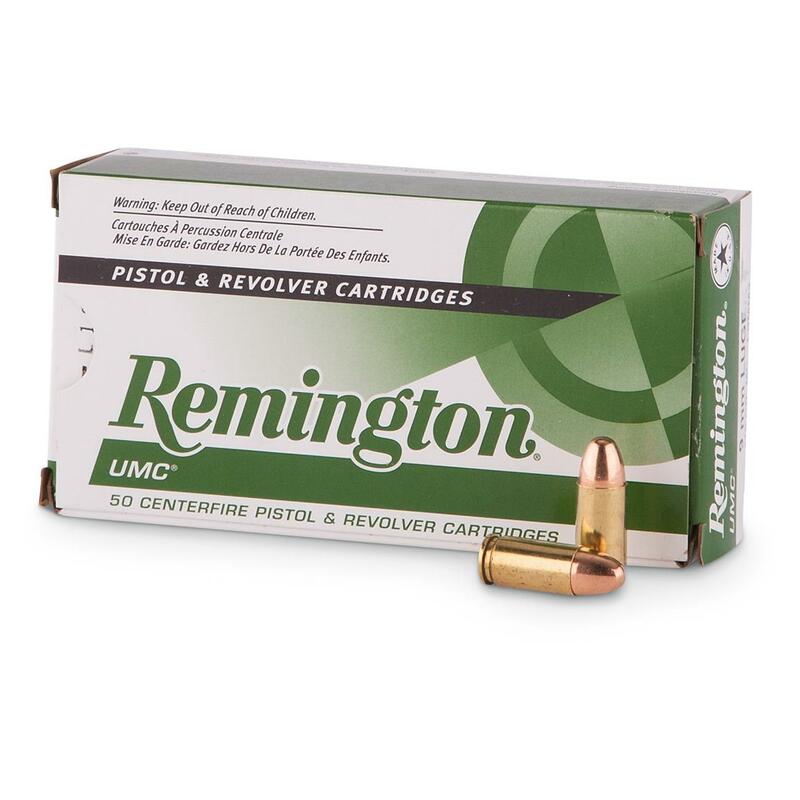 Remington UMC, .380 ACP, MC, 95 Grain, 1,000 Rounds is rated 5.0 out of 5 by 3. Rated 5 out of 5 by DEMENARDO from AWESOME PRICE I CANT BEGIN TO TOUCH THESE BULLETS LOCALLY FOR ANYWHERE NEAR THIS PRICE. LOVE EM! 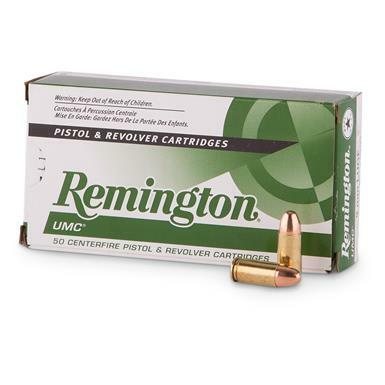 Rated 5 out of 5 by Tracey CRNP from Awesome Great Ammo, great price, and at my door within a week. Rated 5 out of 5 by Traci282 from Great Price Exactly as advertised and was on my door step a week after I placed my order. Over a century of experience in every cartridge! Eliminates airborne lead for cleaner indoor range shooting.